s her heritage suggests, this award-winning Kosher Kush was crossed into our Sorbet blend, she is intended for greatness. 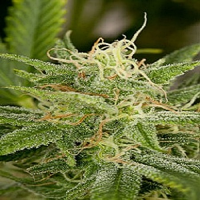 Kosher Sorbet (Sorbet Collection) Feminized Cannabis Seeds by DNA Genetics Seeds: As her heritage suggests, this award-winning Kosher Kush was crossed into our Sorbet blend, she is intended for greatness. Kosher Sorbet is ideal for beginners and connoisseurs looking for a great Kosher variant to add to your arsenal in the garden. 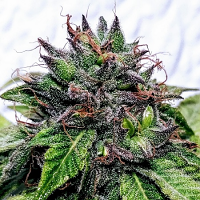 You will have a lot of fun with her medium size that yields large, dense buds allowing this Indica dominant hybrid to help those with insomnia, anxiety and chronic pain. The Sorbet lineage makes for an amazingly sweet and creamy flavour added onto the already cup winning Kosher Kush taste we have all grown to love.